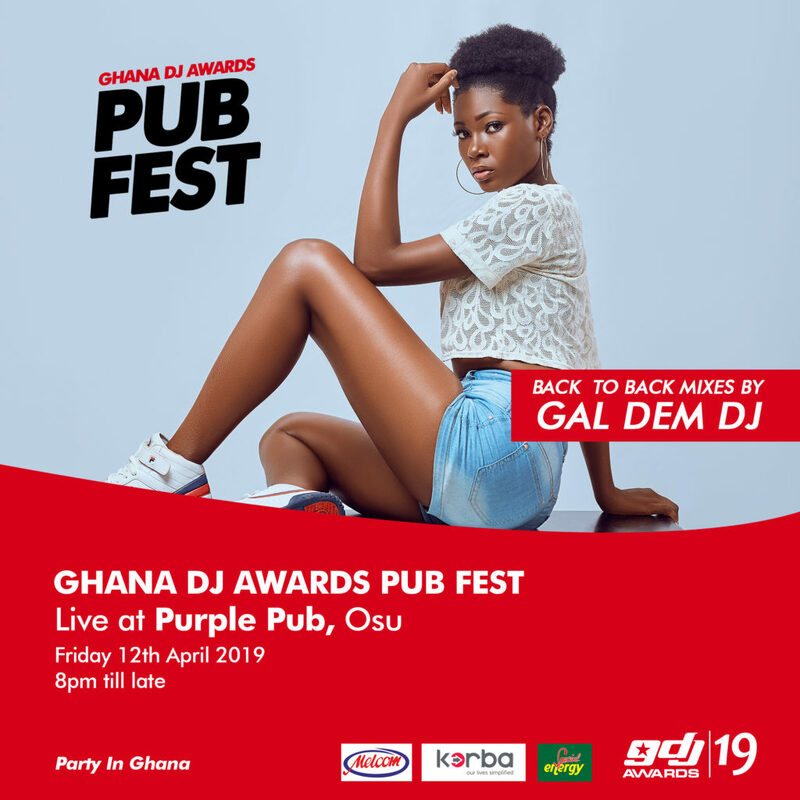 Don’t make plans this this Friday without Ghana DJ Awards Pub Fest in mind. 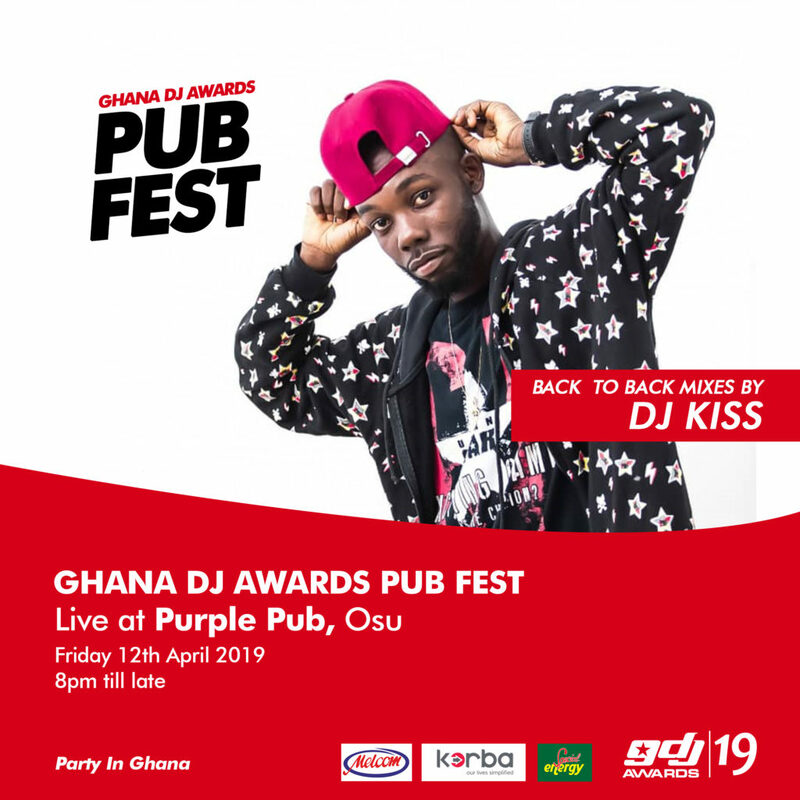 After delighting thousands of music fans in Ashaiman, Koforidua, Winneba, Weija, Kasoa, Abeka Lapaz, Santa Maria and Osu, Ghana DJ Awards is bringing you back to back jams at Purple Pub this Friday with explosive music anthems by top DJs back-to-back all night. 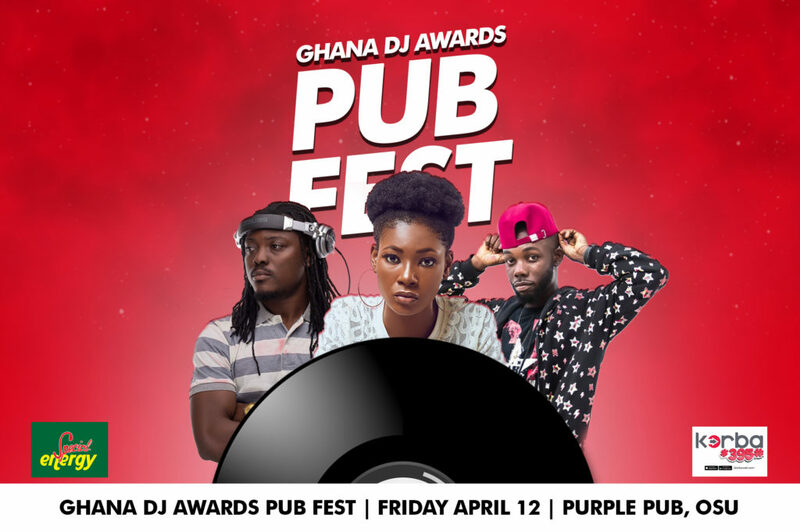 This Friday, all roads lead to @purple_pub_osu for a rollicking #PubFest with the best of of music and vibe. 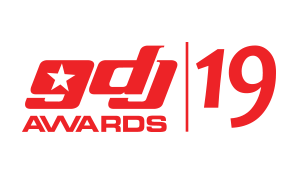 There will be fabulous perks by @korbaweb and #specialenergydrink Meet us there! 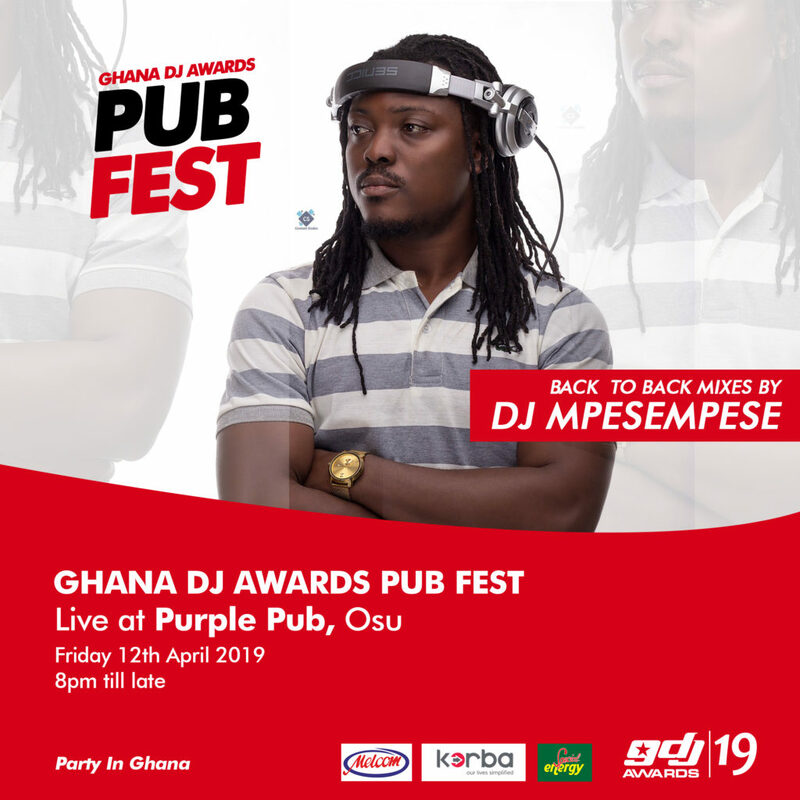 If you have heard about Ghana DJ Awards Pub Fest from the massive jams at Signature Pub in Ashaiman and London Bar in Weija, you know we are up to a bigger experience this Friday. 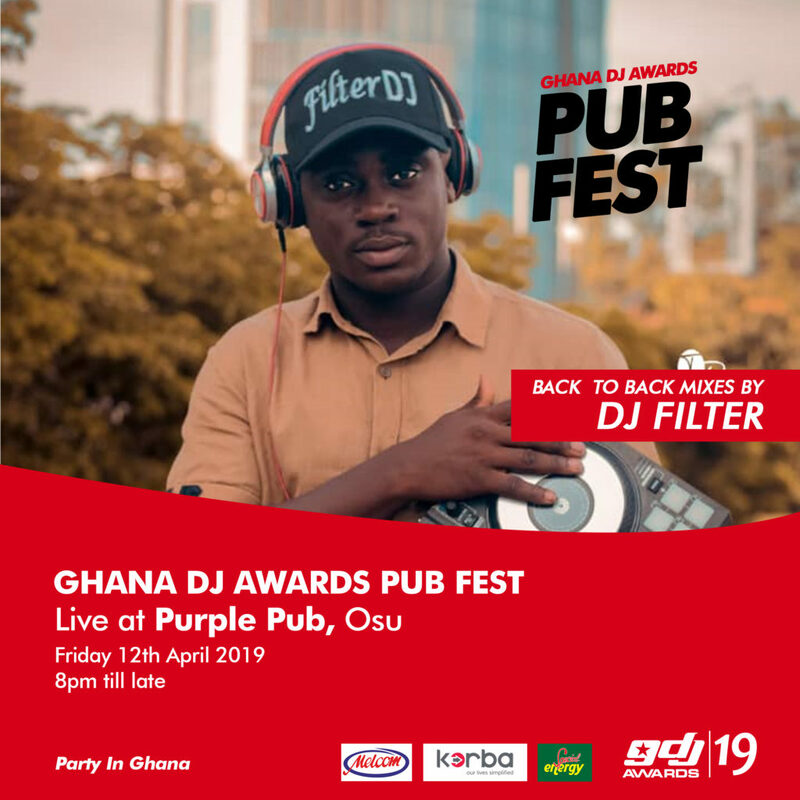 Bringing magic to people of Osu for the second time, each DJ will have 30 minutes to bring glittering vibes to the crowd on Friday night starting at 8pm. 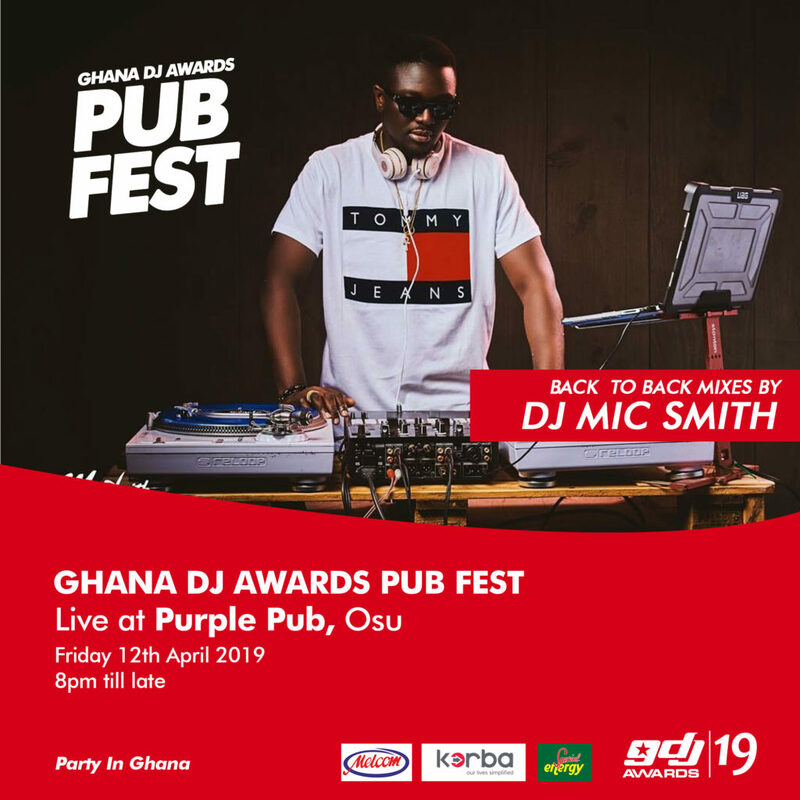 Visitors will be able to win prizes from Pub Fest sponsors Korba #395 and Special Energy whilst enjoying exclusive photography opportunities and creating magical memories that will last a lifetime. 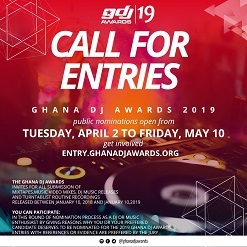 Over the past four years, the hugely-popular Pub Tour has racked up serious mileage, travelling the length and breadth of Ghana delighting music fans with iconic themes like ‘Party In Ghana’ which happens to be the official theme for Ghana DJ Awards 2019.